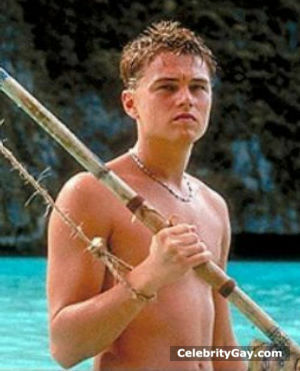 Leo DiCaprio has grown from boy wonder to out of this world hunk of a man. Those eyes could make you do whatever he want you to do. His childish charm has evolved over the years and he has become one of the most desired men alive! 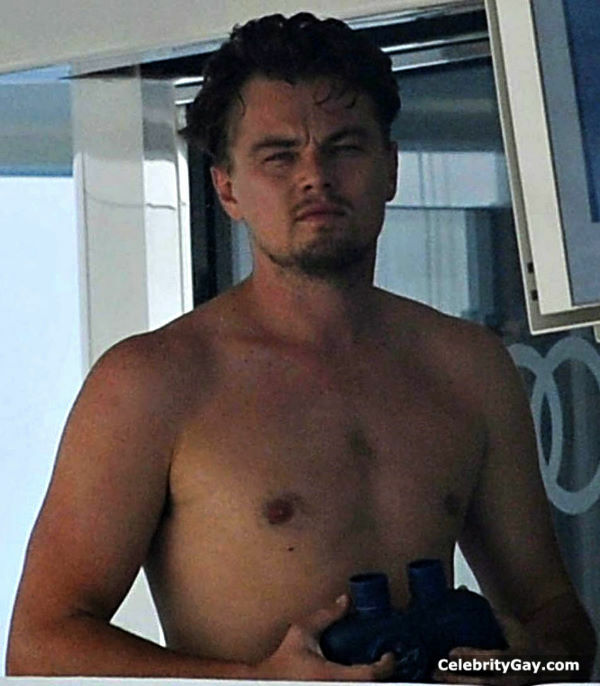 After that bear attack scene form The Revenant I bet most of you guys are imagining you are that bear ripping clothes from Leo, you nastiest!